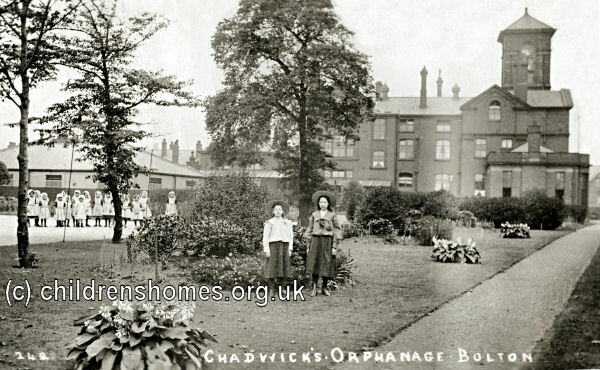 Chadwick's Orphanage was opened in 1874 at Bromwich Street, Bolton. The institution, which was intended to house up to 80 girls, was funded as a result of a gift of £22,000 by Dr Samuel Taylor Chadwick of Southport who had practised in Bolton for many years. Part of the money, some £5,000, was used to erect 75 model dwellings, including a row on Halstead Street. The rental income from the houses was used to support the ongoing running costs of the orphanage. The Orphanage site is shown on the 1929 map below. 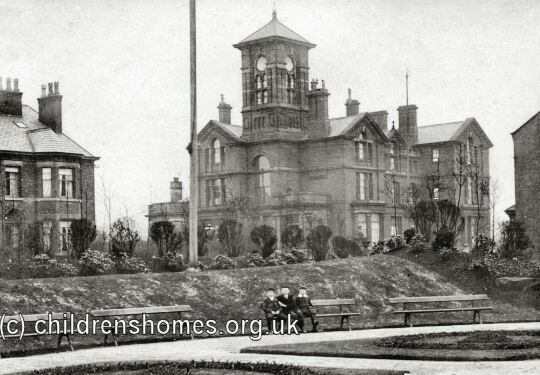 Chadwick's Orphanage site, Bolton, c.1929. The orphanage closed in around 1930. After the Second World War, the premises were being used as a Ministry of Labour hostel known as Chadwick House. 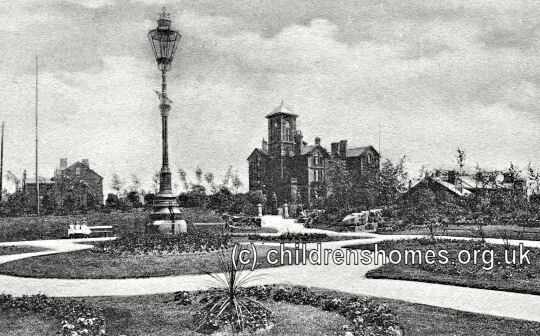 In the late 1950s, Bolton Technical School occupied the premises, but moved out in 1960. The building was demolished in around 1963. The charity founded by Dr Chadwick, now known as the Chadwick Educational Foundation, continues to offer support for schoolchildren and students, under 25 years of age, living in Bolton, who are in need. Individual records of orphanage inmates are understood to be held by the Chadwick Educational Foundation, c/o R.P. Smith & Co., 71 Chorley Old Road, Bolton BL1 3JA. Tel: 01204 534421. Bolton Archives and Local Studies Service, Bolton History Centre, Le Mans Crescent, Bolton BL1 1SE. Has Ladies' Minute Book and Visitors' Book (1875-1930).